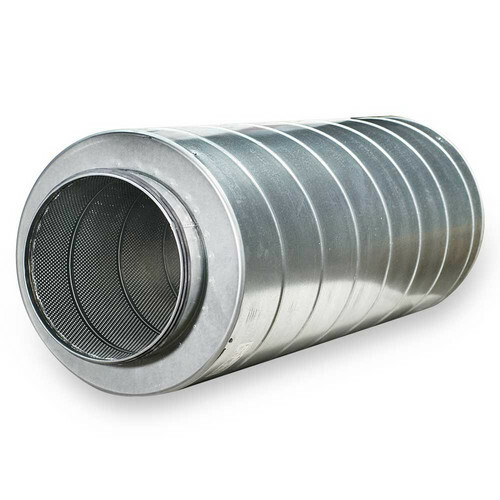 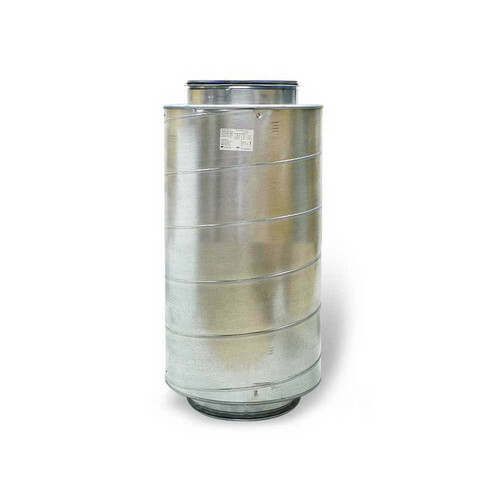 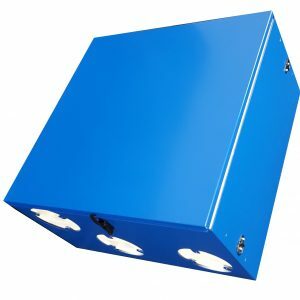 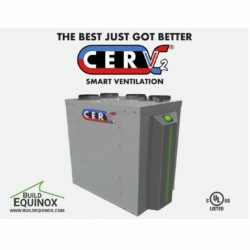 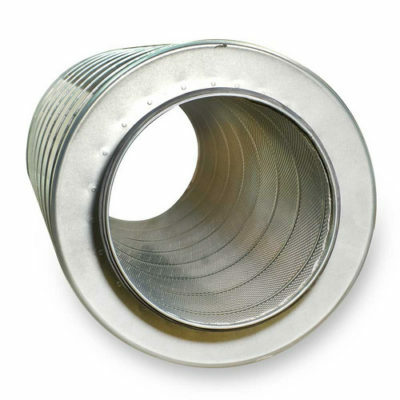 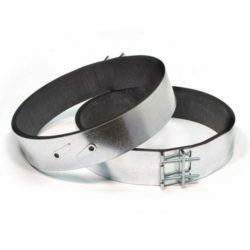 Easily-fitted silencer for circular ducts, fitted with a connection which is compatible with a standard spiral duct. 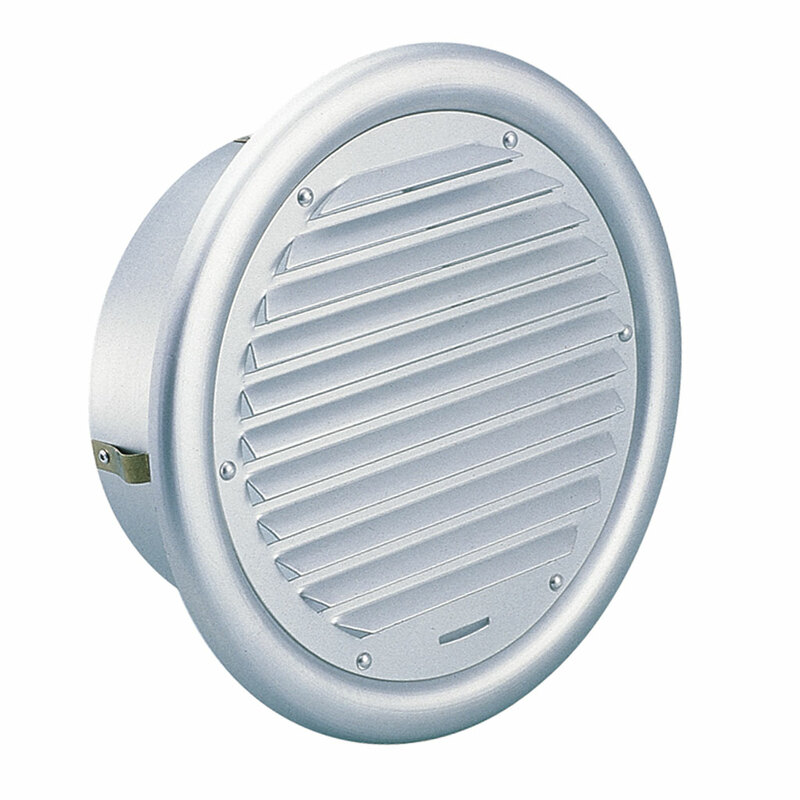 The LD effectively reduces noise in the duct. 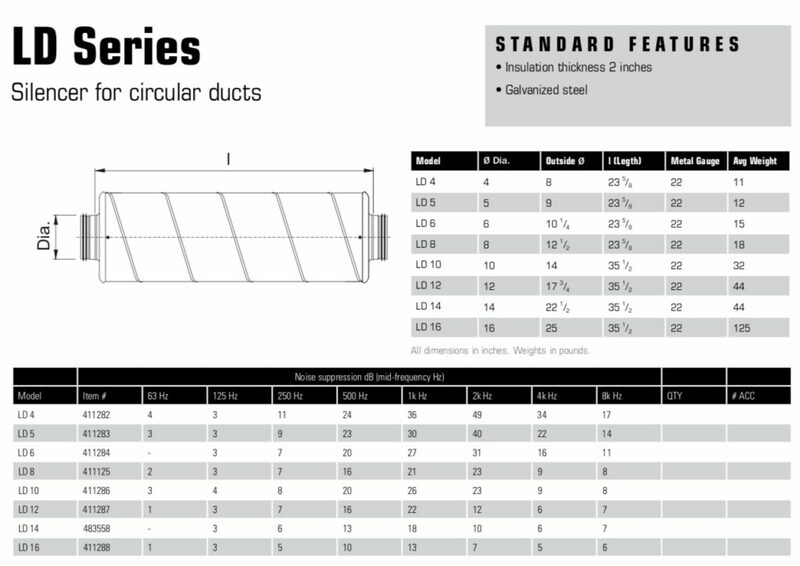 Two silencers can be used together in installations where noise reduction is critical. 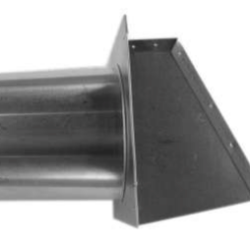 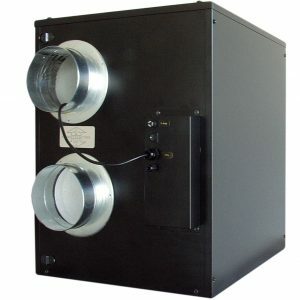 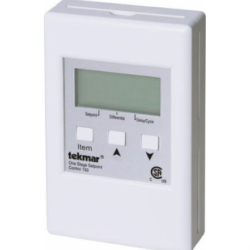 For the most effective noise reduction, the silencer should be fitted immediately behind a fan or bend.